In today’s age, “How far is the stream?" is an oft-repeated query that trekking and hiking groups brace themselves for from the newbies, before breaking into a wry smile. They then recount an amusing anecdote and proceed to watch the blood drain from the unsuspecting tyro’s face. The story, surely not common to a specific Indian culture or geography, roughly follows the same narrative. As it turns out, our forefathers were quite curious and observant about the motion of celestial bodies like the sun, moon, stars and planets. 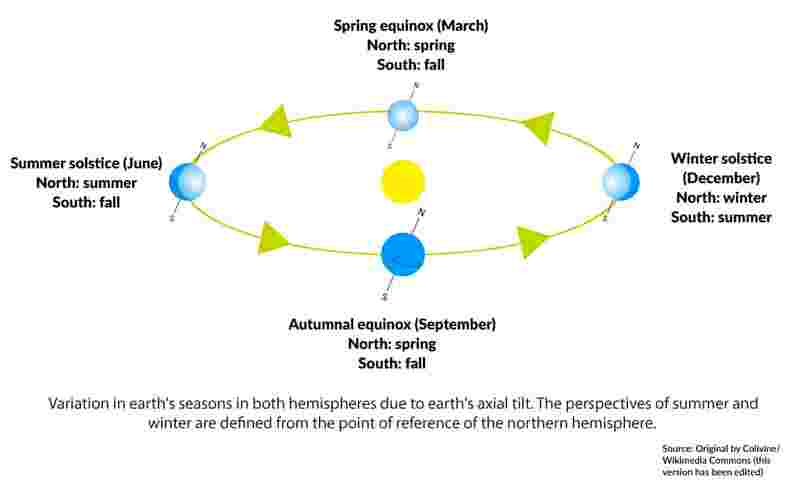 Even though we accept the statements, “The sun rises in the east" and “The sun is directly overhead at noon" at face value, our ancestors had noticed the various patterns of apparent motion of these heavenly bodies. 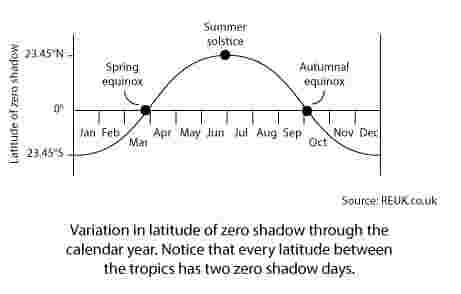 Following the summer solstice, the sun begins its “southward" journey with a date on top of the equator on the autumnal equinox (22 September) and over the Tropic of Capricorn (22 December) before it proceeds to move northward again. “Yes, eclipses were the only tools earlier navigators and astronomers had for establishing the longitude at sea. Unfortunately, there were serious errors. If you see the maps prior to say 15th century, they look horribly distorted; the Indian astronomers were no exception. They kept an elaborate record of daily observations of shadow lengths, angles between heavenly bodies and applied these to the formulae they knew. 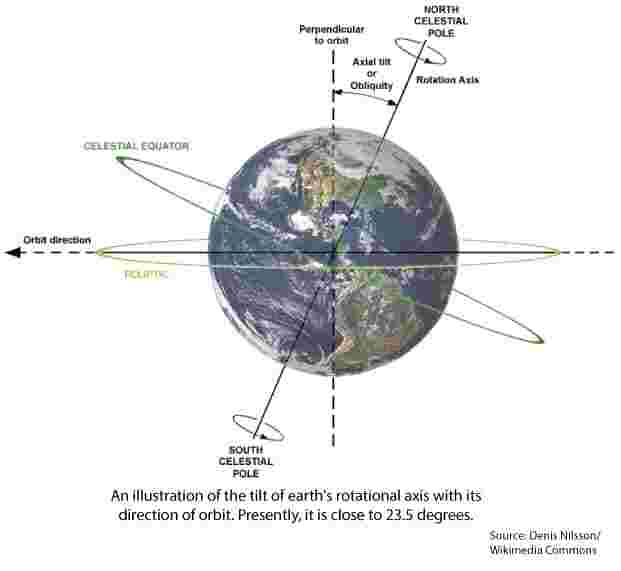 They always expressed the timings of the eclipses in terms of the shadow length of the gnomon (the part of a sundial that casts the shadow) and applied a correction for longitude called deshantara. Things only changed with discovery of Galilean moons," she said, referring to Galileo’s scientific proposal to calculate the longitude. I was intrigued. 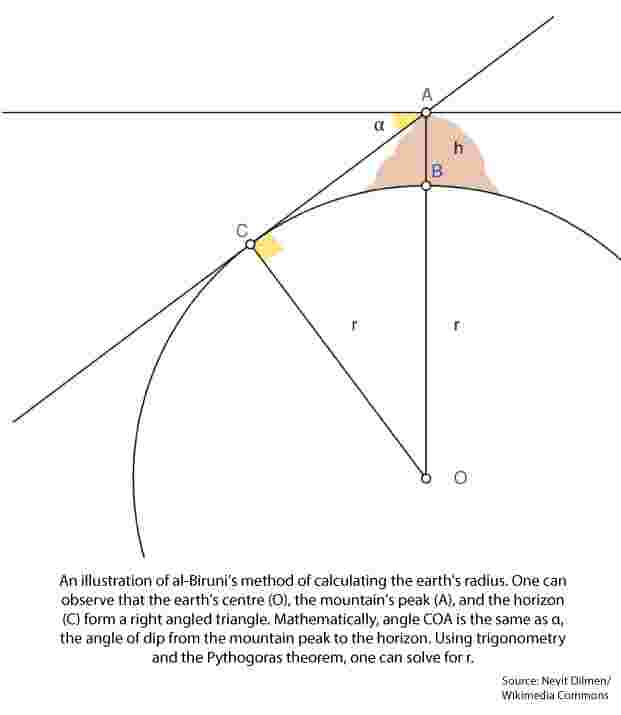 “Our astronomers were able to give the period of the moon correct to five decimal places," he said over the phone. “I don’t think any single individual would have been able to work out any of this on their own. They maintained oral records over generations, iteratively worked out the values based on theoretical calculations, and obtained updated values. The measuring instruments used were not unique to us; it was used all over the world by astronomers of the time—gnomon, angle measuring devices, measuring sticks and water clocks. 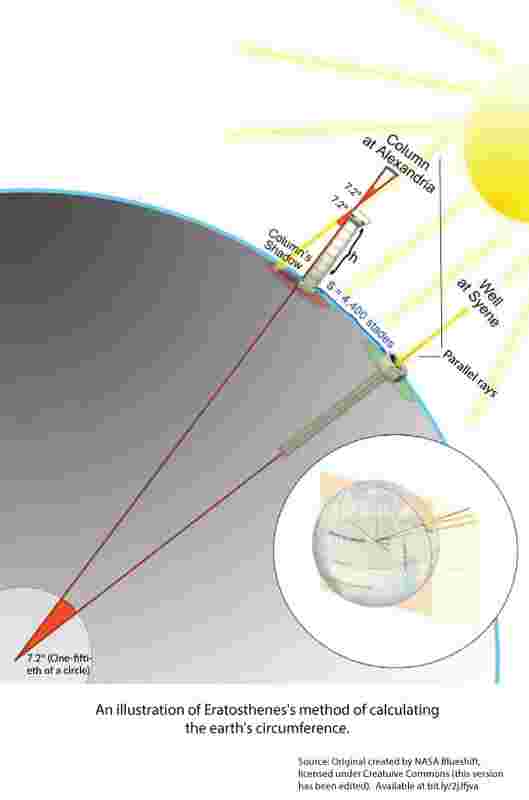 Besides, our astronomers also used formulae that took errors like parallax into account." 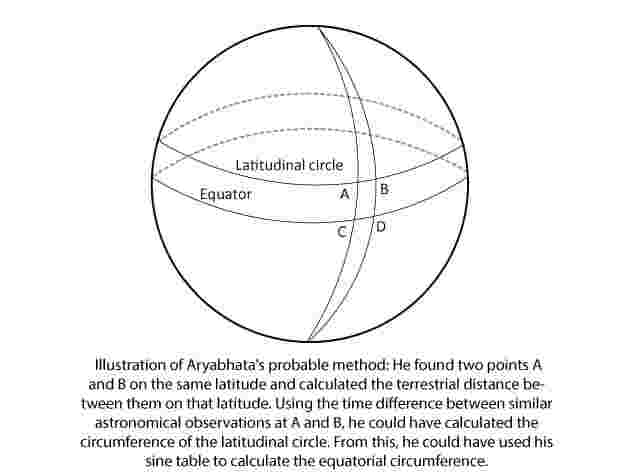 Expectantly, I proceeded to quiz him regarding Aryabhata’s method, to which he replied, “Indian astronomers were quite familiar with the concept of longitude. They had the concept of deshantara—basically a correction for the local time at a longitude, calculated from the distance to a reference location, which was Ujjain. 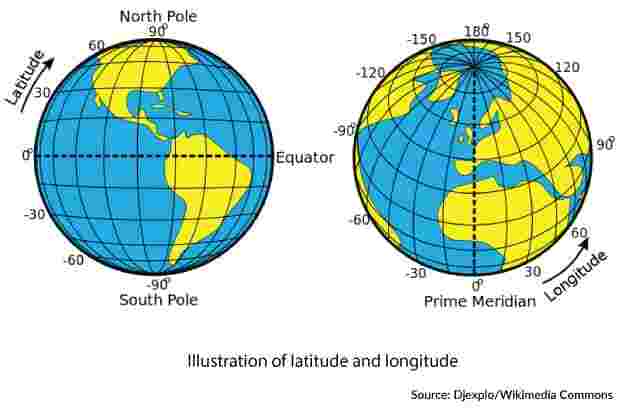 Since they could have determined the latitude easily using shadow lengths of a gnomon at noon, my guess is that they used it to mark points on the earth at equal latitude and measured the distance between them." Voila! The author gratefully acknowledges the guidance received from and the contributions made by B.S. Shylaja of the Jawaharlal Nehru Planetarium and K. Ramasubramanian of IIT Bombay in the formulation of this article. Vyasa Shastry is a materials engineer and a consultant, who aspires to be a polymath in the future. In his spare time, he writes about science, technology, sport and society. He has contributed to The Hindu (thREAD) and Scroll.